Continue reading "This one’s for Obs!" [youtube https://www.youtube.com/watch?v=9wxUzFMk-cc&align=right&showinfo=0]Here is a video of Blazzen in a group fight. 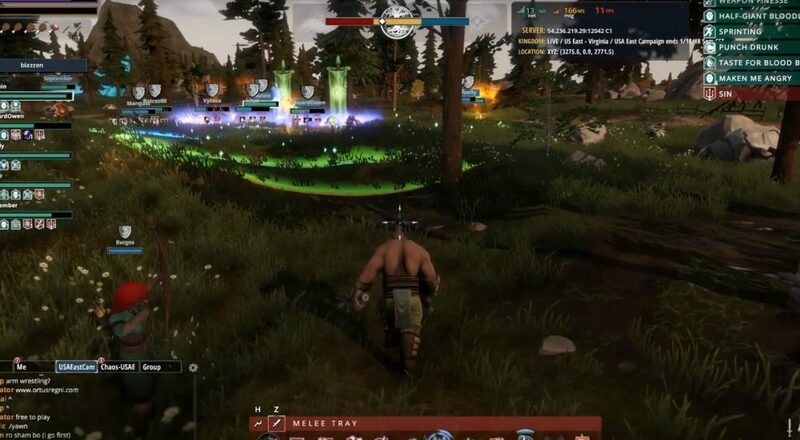 Continue reading "Crowfall 5.3.4 Group Fight"